Come celebrate what makes Lorain County great with the 10th Anniversary Best of Lorain County Party! Join your neighbors and taste, sample and experience this year's finalists and vote for the Best of Lorain County! 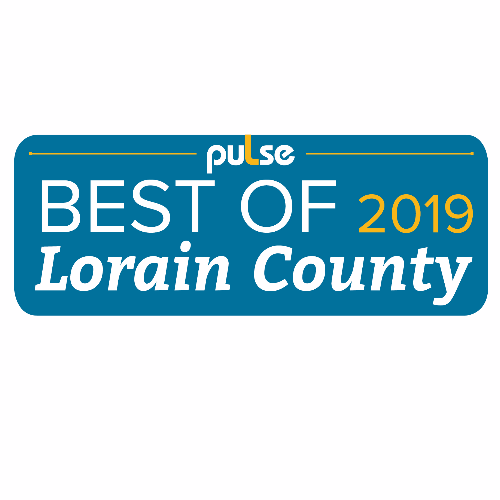 The Best of Lorain County is designed to showcase the most outstanding establishments and people of Lorain County as voted upon by the readers of puLse, Lorain County’s Magazine.